You can depend on Wise Appraisal Services, Inc.. It doesn't matter what type of property you have. 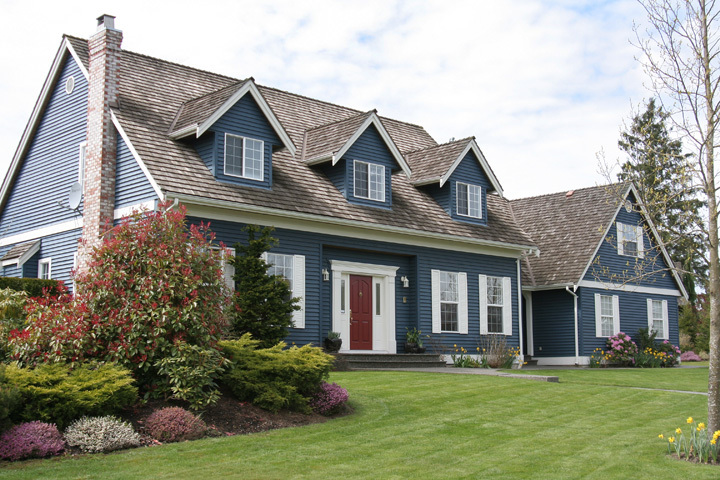 Our knowledge of local neighborhoods and hours of study as licensed appraisers make us qualified to provide home valuations in Washington County for clients ranging from national mortgage companies to local lenders or individual businesses and consumers. Copyright © 2019 Wise Appraisal Services, Inc.